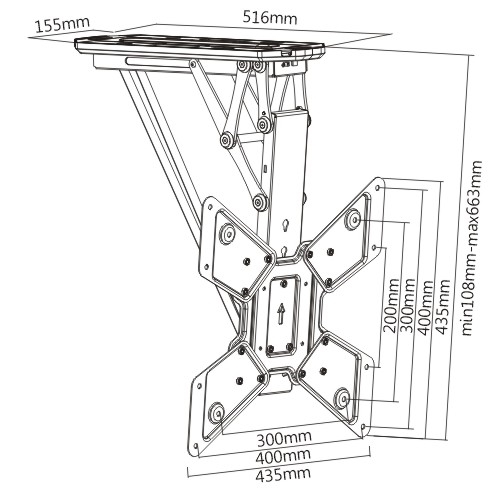 The mount is suitable for LED / LCD screen sizes from 23” up to 55” with the maximum vesa pattern 400 x 400 up to a maximum weight of 30 kg. All the required mounting bolts and fixings are included along with mounting templates and complete installation instructions. extends from 0 degrees to 70 degrees. 23" to 55" Screens max vesa 400 X 400. Can be used for Curve and Flat TV's. 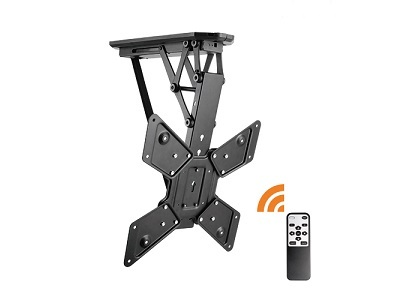 Universal TV mounting system fits all TV's . Up to 70 degrees motion. Can be operated with any remote control. 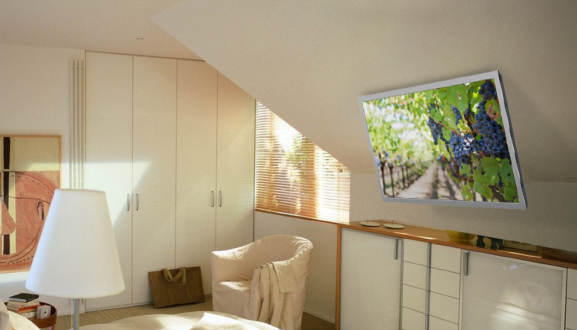 AV Installs can also offer Installation services and discounts on this product when brought together, please follow the link for more details on our installation services or contact a member of our sales team now on 0800 669 6600.